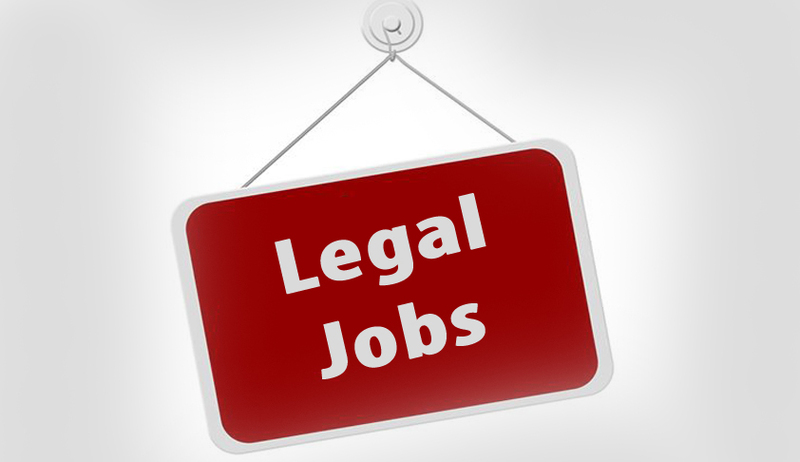 New Delhi Municipal Corporation has announced Job notification to hire candidates who completed LLB for the position of Law Officer, Deputy Law Officer. 10 years of experience of legal work. 3 years of experience of legal work in a Govt. Deptt./Local Bodies/Semi Govt.